-The miracle magic wand at bedtime? I think it’s important to be honest about this. There is no research study that says that baby massage will get your baby to sleep.There are some studies on toddler sleep patterns being improved, but newborns are another thing. In fact, small babies are designed to sleep lightly and wake regularly to feed when they need to. Their sleep cycles are very different to ours and they take a while to adjust to night and day, light and dark. Small babies who sleep through the night are more of the exception to the rule. Most babies take time to adjust and to learn how to self-soothe. Babies are also not all the same so just like us have different sleep patterns, styles and times. Baby massage does have a brilliant effect on the body, however. We can confidently say that baby massage releases hormones which activate the body’s relaxation responses and improve digestion and this, in turn, can encourage sleep, rest and relaxation. A study by the University of Warwick in 2006 suggested that baby massage may make seem infants cry less and sleep more due to massage. Ask yourself how you feel after a massage? Pretty relaxed and ready for a nap most likely! 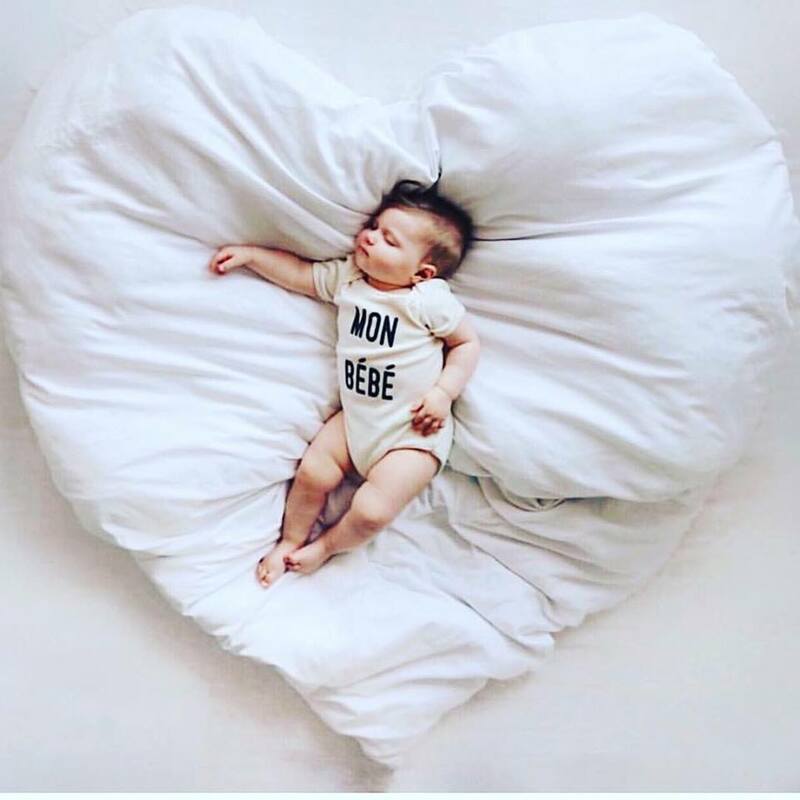 We can’t say baby massage will get your baby to sleep, but I can say that what you will get as a result of baby massage a beautiful bond with your baby and the chance to communicate to him/her how much he/she is loved. You get the opportunity to respond to his/her needs and make him/her feel secure. You get the chance to fall in love with each other. I am an international author and expert on infant massage and yoga, mother of three & the UK Director of the charity Love Support Unite. I founded Blossom & Berry in 2001 as a result of my experiences as a nervous new mother, feeling lost and unsure how to make my daughter happy. I wanted to calm, soothe and bond with her but she was very colicky in the early weeks and cried a lot and I lost my confidence in understanding her needs and what I should be doing. I discovered baby massage and it transformed my life empowering me to embrace my role as a mother and respond to everything my daughter needed as I tuned into my instincts and into her cues.